Our range of products include chicken griller, meat slicer and bone saw machine. Our clients can avail from us a quality range of Chicken Griller. 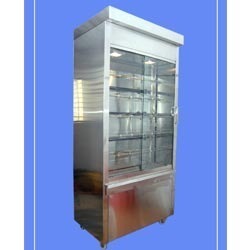 The Chicken Griller we offer is widely demanded amongst the clients for its wide use. The Chicken Griller is recommended amongst the clients for its sturdiness and reliability. 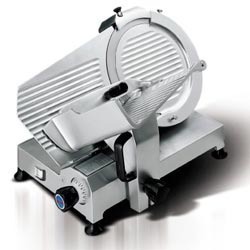 We are into offering a quality range of Meat Slicer. 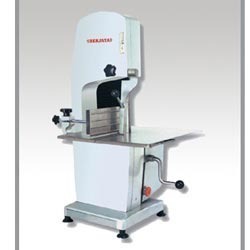 The Meat Slicer we offer is widely demanded amongst the clients for its sturdiness and reliability. These products are available in the market at reasonable rates. Besides, these products are known for their hassle free performance. Looking for Non Veg Area ?